• G.W. Brooks Scholarship (MTZBC students only). • Bryan J. Pierce Sr. Community Outreach Scholarship (students from the No Greater Love Communities [Hampton Homes and Claremont Courts). 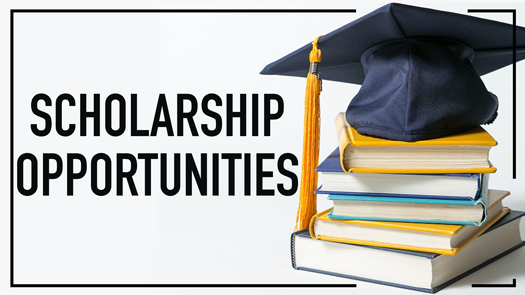 • Jubilee Scholarship (MTZBC non-traditional adult students 25 years and older who is pursuing an undergraduate degree). Deadline for submitting the applications is May 10. You can pick up the applications at any Welcome Center, Engage Center or online at MTZBC.com. Please email the Education Resource Connection Ministry at [email protected] if you have questions.